February 18th at Paper Dolls Studio LA Details coming soon. Join us for our Open House at the new Paper Dolls Location in Los Angeles. 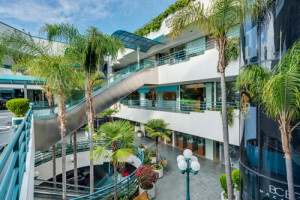 The event will be held on Thursday, February 26th at 11677 San Vicente Boulevard, Suite 208, Los Angeles, CA 90049 from 4:00PM – 7:00PM. We hope to see you there! When you decide to be your own CEO and claim job independence, it’s important to take a look at your personal balance sheet to truly create the freedom to lead. 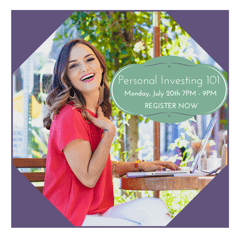 Join Financially Wise Women at Paper Dolls on July 20th from 7-9p for Personal Investing 101. 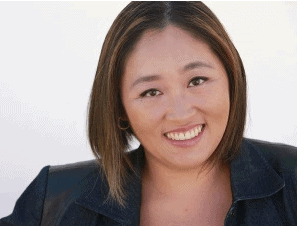 Join Lisa Tsou of The Winning Pitch on July 30th from 7-9p at the Paper Dolls Studio for a working session on setting your company and yourself up to deliver a Winning Business Pitch. When you decide to be your own CEO and claim job independence, it’s important to take a look at your personal balance sheet to truly create the freedom to lead. Join Financially Wise Women at Paper Dolls on Monday, September 7th from 7-9p for Personal Investing 101. And a special shout out to Lisa Tsou with The Winning Pitch for sharing her expertise and time presenting “Finding the Right Investor for You” at our last event! When you decide to be your own CEO and claim job independence, it’s important to take a look at your personal balance sheet to truly create the freedom to lead. Join Financially Wise Women at Paper Dolls on October 5th from 7-9p for Personal Investing 101.